The methodology of a static web page design is fairly simple and constitutes of minimal scripting and HTML coding. Virtual Pages’s static web designing service in Gurgaon starts with understanding the clients requirement, which is followed by analysis and designing of the appropriate layout. We focus our ideas on creating a blue print that converts your business logic into a desirable application. Our developers virtually put every aspect of our online and digital expertise at your disposal. 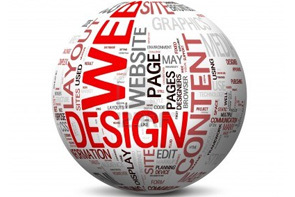 Contact us today to find out how our web developers can create the best static websites design to help you.